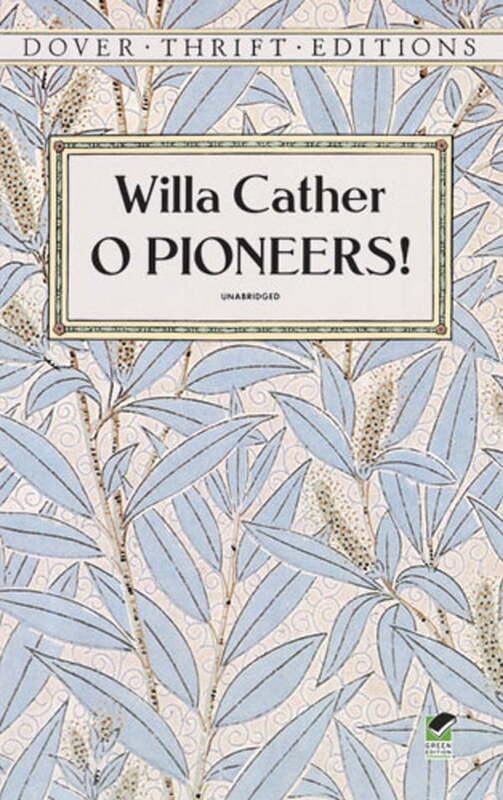 Set on the Nebraska prairie where Willa Cather (1873–1947) grew up, this powerful early novel tells the story of the young Alexandra Bergson, whose dying father leaves her in charge of the family and of the lands they have struggled to farm. In Alexandra's long flight to survive and succeed, O Pioneers! relates an important chapter in the history of the American frontier.